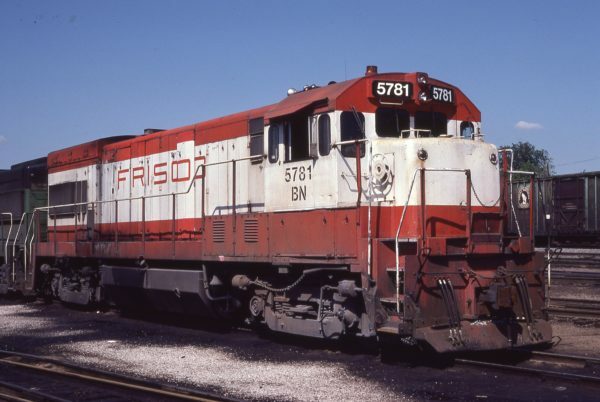 U30B 5781 (Frisco 843) at St. Louis, Missouri in May 1981 (Don Schroeder). This entry was posted in BN Patched, RT Collection and tagged 5781, 843, General Electric, U30B. Bookmark the permalink.